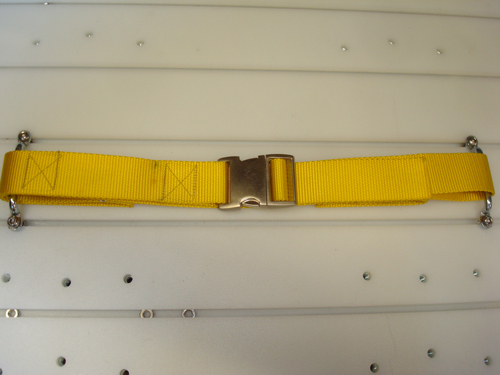 The new line of Heavy Duty Straps with a metal buckle gives you the option for a wider, heavier duty, easier to see strap for securing all your large equipment needs such as PPV fans, large equipment bags, or any other hard to secure equipment. 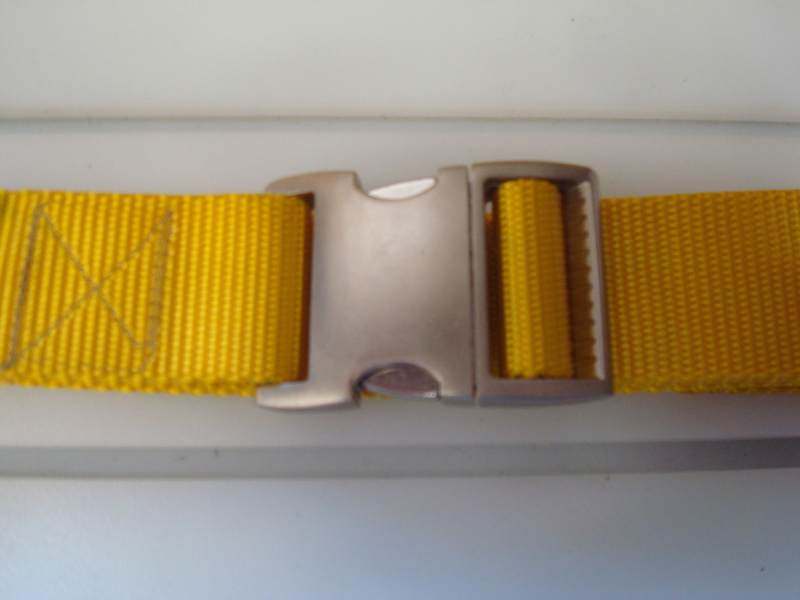 Straps are 1.5” wide, yellow material, with metal buckle, and come with two footman loops for mounting. 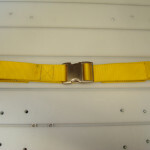 Available in three different lengths. Secure PPV fans, large equipment bags, or any other hard to secure equipment. 1.5" x 42", 1.5" x 58", 1.5" x 72"